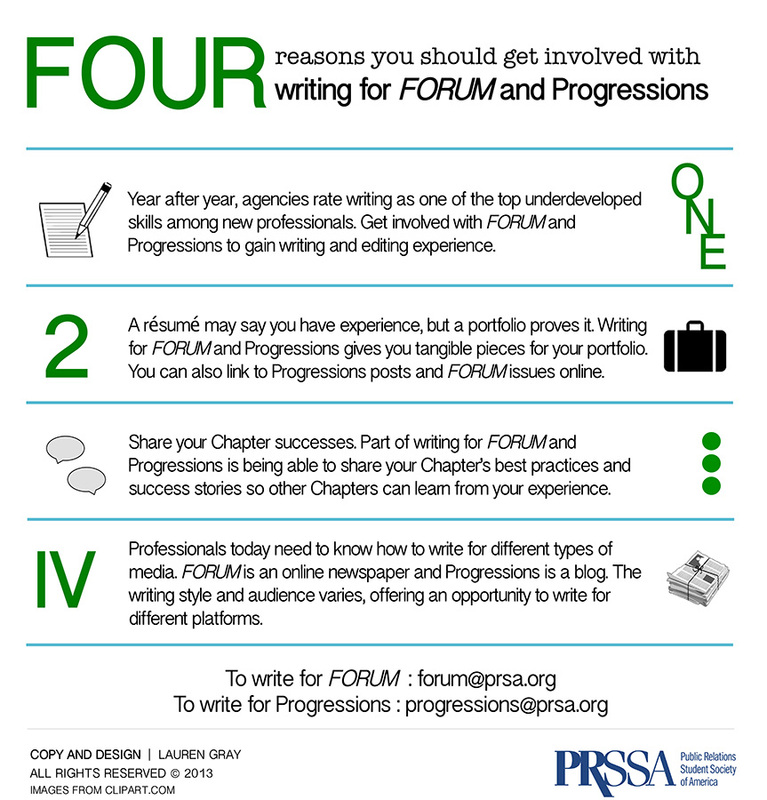 Writing is important in public relations and communications and is one of the member benefits from PRSSA. To learn more, visit our member benefits page! This is a guest post written by Lauren Gray, current PRSSA National President and Junior Account Executive at Hunter Public Relations. Follow Lauren at @laurenkgray. Excellent blog post. Congrats on your very high blog ranking. After reading this blog, I can see why.